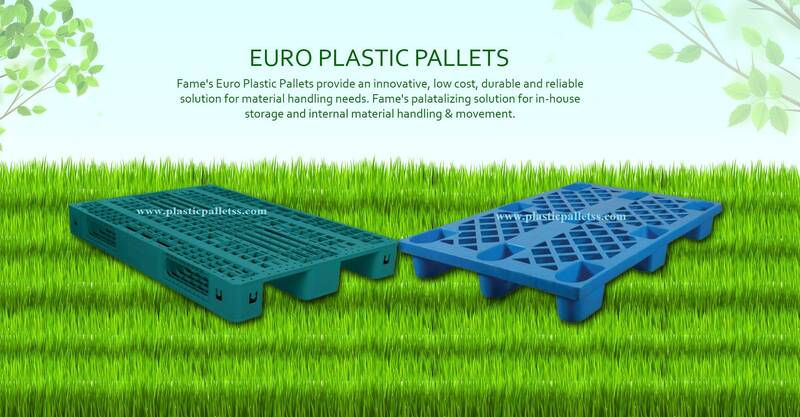 Plastic Pallets Our multi-trip plastic pallets are durable, long-life products that comply with the highest physical or hygiene standards. Many of our pallet models are also available as export pallets. A special recycled PO material makes these pallets especially cost-efficient for one-way shipping, warehouse pallets, industrial pallets, Hdpe pallets, heavy duty pallets and yet stable enough for reuse. Beside our plastic pallets we offer a range of pallet boxes and boxes.